This is the thirtieth and final installment in my 30 in 30 by 30 series, wherein I undertake 30 adventures in 30 days before I turn 30 years old on Aug. 6. Well, faithful followers, I'm finally 30 years old! For my final adventure, I had a delicious frozen treat from Hello Honey. 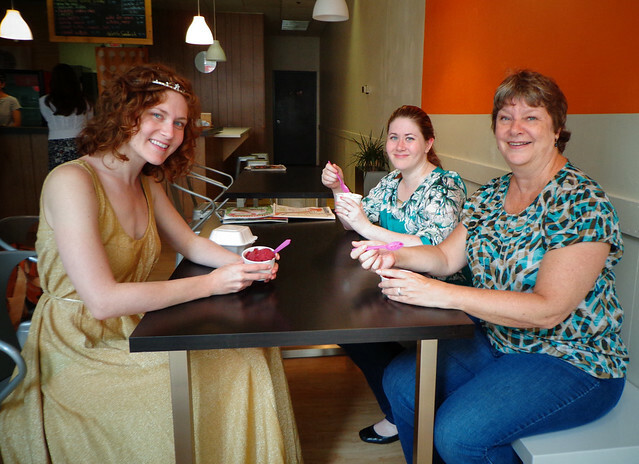 These homemade ice creams are so ambrosial, they made a worthy adventure for the first day of my third decade. In other words: Big time yum. 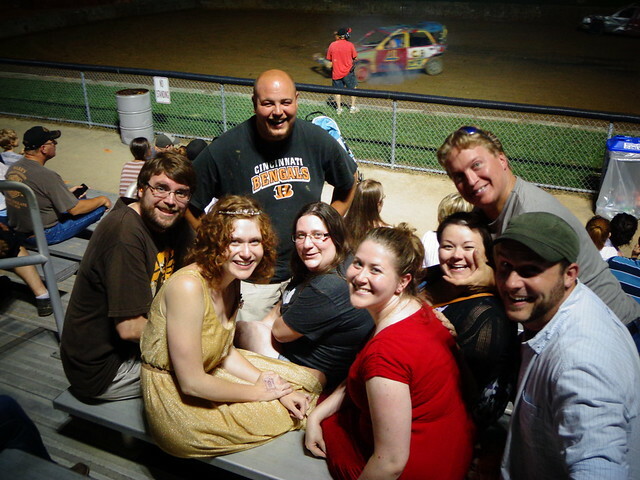 After weeks of never-before-attempted feats, I was then fully prepared to what I always do on my birthday: go to the demolition derby at the Boone County Fair. Thanks to all of my awesome friends for the well-wishes and wondrous encouragement these past 30 days. I'm infinitely grateful. And now that I'm practically a senior citizen, I should probably start being nice to y'all so I can get into heaven.